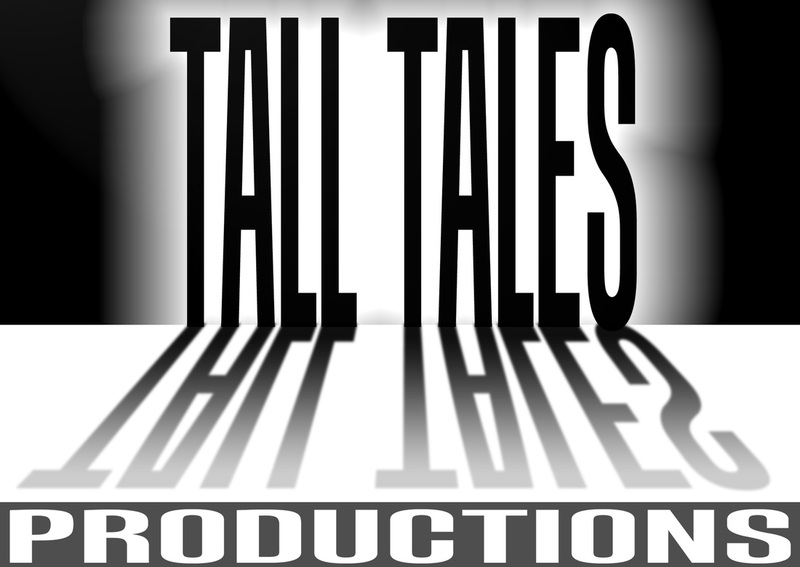 Tall Tales Productions is an independent motion picture production company based in Los Angeles, California. Founded in 2006, the company focuses on creating original, thought-provoking narrative content for traditional and new media. With a maverick spirit and a commitment to excellence, Tall Tales endeavors to measure up to industry giants by standing tall within the independent film community. Hitting the Cycle, the first feature-length film from Tall Tales Productions, has arrived! The DVD is now available for purchase at HTCmovie.com, Family Video and Amazon. You can also download/stream the movie on Amazon Instant Video! 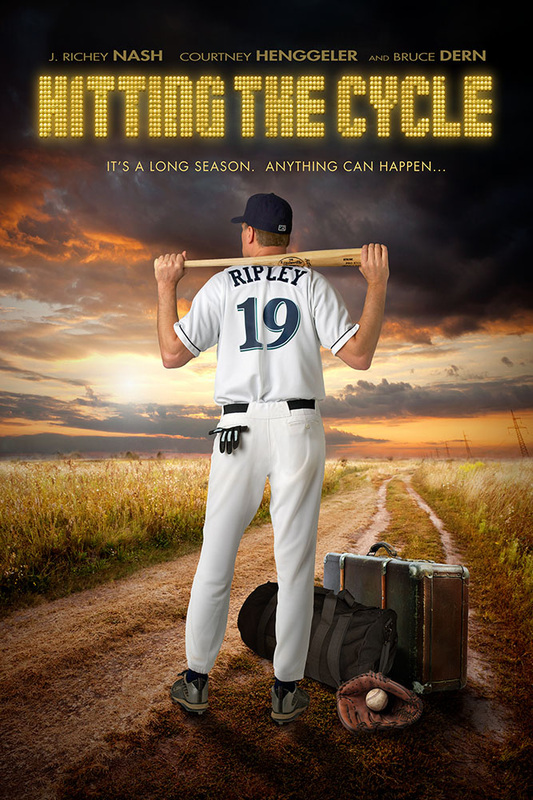 For more info on the film, visit the official Hitting the Cycle website and Facebook page!